The Delobel estate is owned by Benjamin Delobel. Benjamin started his vineyard in December 2013. 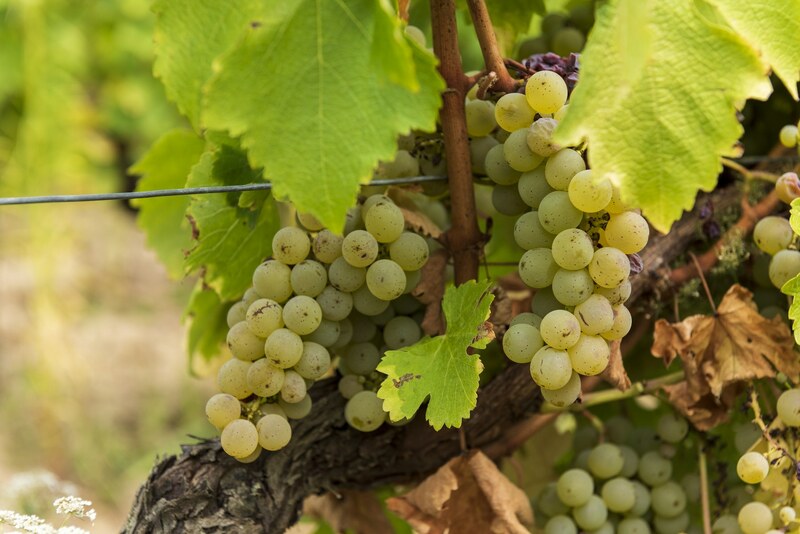 The 2014 vintage has helped him realize his passion for Sauvignon Blanc and a genuine love of the land. Based at Ouchamps in the Oisly wine-growing area with its lively, straightforward and mineral wines, the estate began its conversion to organic production in 2013, a key step for this young man who thrives on contact with the land and tending his vines for hours on end. On his 12-hectare estate, he produces Touraine and Touraine-Oisly wines. The ten hectares of Sauvignon Blanc and two hectares of Gamay and Pineau d’Aunis generate three white wines, two reds, and a rosé.